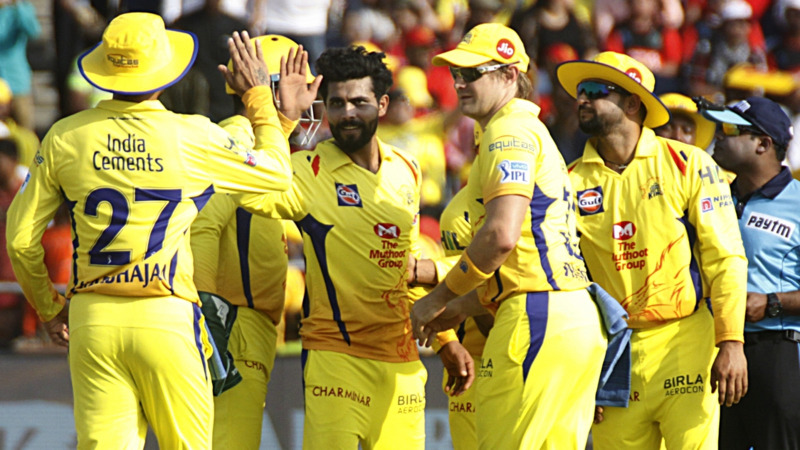 CSK led by MS Dhoni reached the top of the points table as they won against RCB by 6 wickets in a rather one-sided affair in Pune. As MS Dhoni finished the game off for CSK once again, yet another crazy MS Dhoni fan breached the stadium security to reach out to him and touch his feet. Another fan did manage to reach out to MS Dhoni in one of the games and this was the second time this IPL that a fan has managed to reach out to MS Dhoni. As far as the match is concerned, it was yet another disappointing day for Virat Kohli's RCB who succumbed to spin this time. 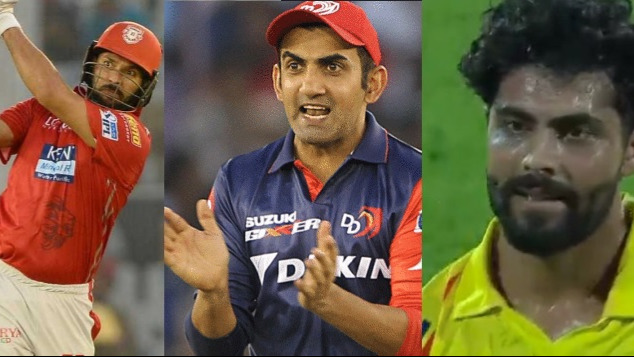 It was Ravindra Jadeja who did the damage for CSK taking 3 off 18 from his four to break the backbone of RCB batting. 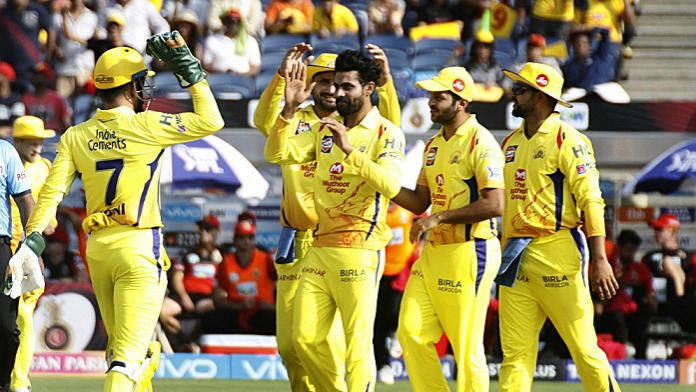 In reply, MS Dhoni's unbeaten 31 ensured yet another CSK victory after Ambati Rayudu (32) and Suresh Raina (25) gave important contribution in a low scoring match. CSK is back to the top of the table after the win. Here is the video of the fan touching MS Dhoni's feet.